Hey everyone! 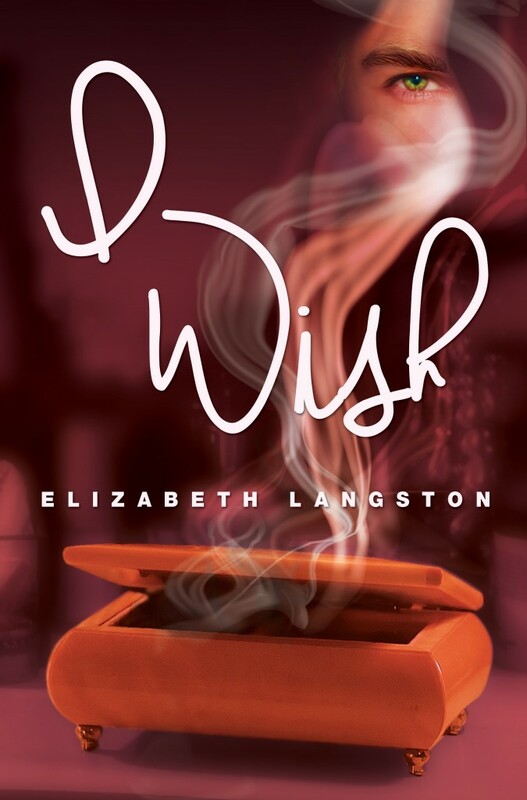 I’m so excited to be a part of the cover reveal for Elizabeth Langston’s new book, I Wish! This cover is so amazing and so gorgeous! I think you guys are gonna love it! So, are you ready to see the cover?? I Wish is book one in a new series. Lacey Linden is hiding the truth of her life—a depressed mom, a crumbling house, and bills too big to pay. While her high school classmates see a girl with a ready smile and good grades, Lacey spends her evenings seeking ways to save her family. On a get-cash-quick trip to the flea market, Lacey stumbles over a music box that seemingly begs her to take it home. She does, only to find it is inhabited by a gorgeous “genie.” He offers her a month of wishes, one per day, but there’s a catch. Each wish must be humanly possible. Grant belongs to a league of supernatural beings, dedicated to serving humans in need. After two years of fulfilling the boring wishes of conventional teens, he is one assignment away from promotion to a challenging new role with more daring cases. Yet his month with Lacey is everything that he expects and nothing like he imagines. Lacey and Grant soon discover that the most difficult task of all might be saying goodbye. 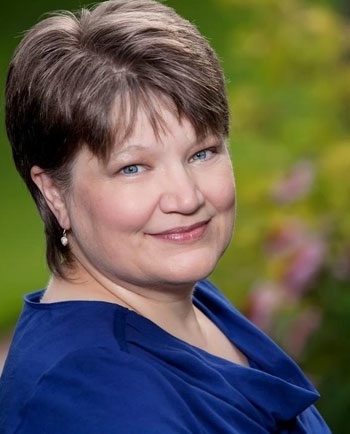 Elizabeth Langston lives in North Carolina, halfway between the beaches and the mountains. She has two teen-ish daughters and one husband (a geek like her). When she’s not writing software or stories, Elizabeth loves to travel with her family, watch dance reality TV shows, and dream about which restaurant ought to get their business that night. In addition to I WISH, Elizabeth’s debut novel WHISPER FALLS released in November 2013. Its sequels, A WHISPER IN TIME (April) and WHISPERS FROM THE PAST (October), release in 2014. Learn more about her on her website. I hope you enjoyed this amazing cover reveal! If you’d, like Elizabeth is currently hosting a giveaway on her blog for her Whisper Falls series! One book from the series, four winners! Check it out here.